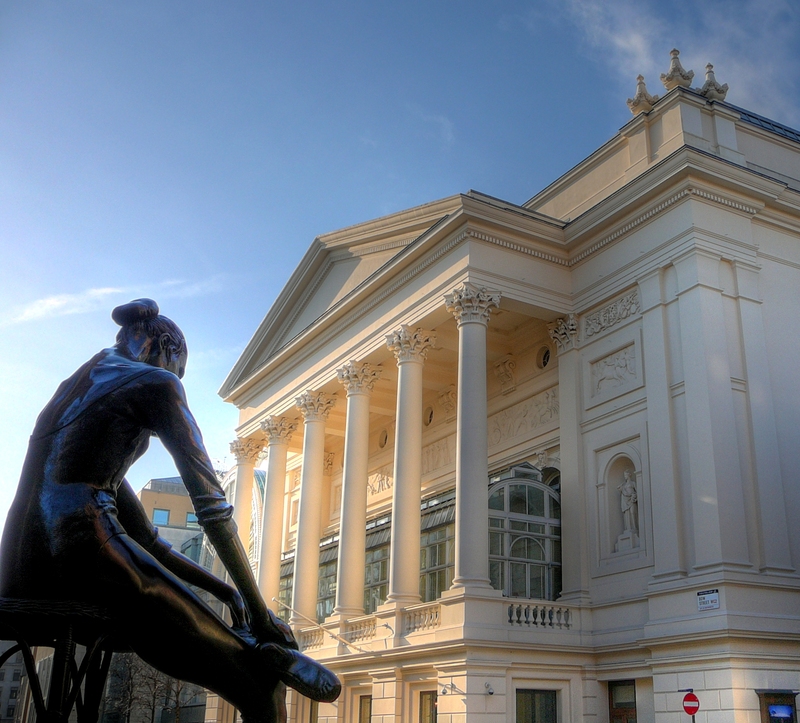 Held in the World renown Royal Opera House, Covent Garden this one day leadership conference had over 250 attendees. 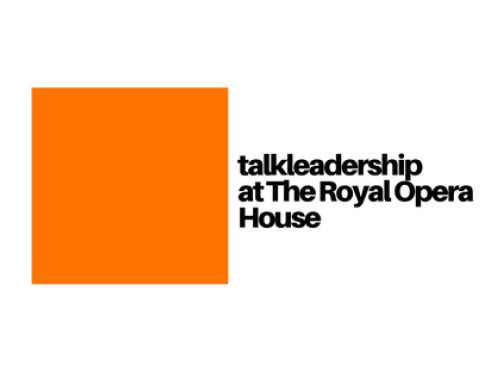 Speakers included; Dame Stella Rimmington, Major General Patrick Cordingley, round the world yachtwoman, Tracey Edwards, Australia’s foremost creative thinker, Gary Bertwistle and Professor of Leadership from Exeter University John Potter. Sponsored by DBA Speakers the conference was attended by organisations such as Starbucks, Virgin, BT plc, Texas Instruments, Waitrose, Unichem, The Law Society, Tesco, Royal Mail, Reed, Lloyds and Royal Bank of Scotland.